Our Firm has several areas of practice. We can provide you with services in order to protect you and help you through difficult times. Please read through the selections below for specifics on how we can help. Every year, millions of people are seriously injured in car accidents. In far too many instances, car accidents claim the lives of innocent people. We are skilled at maximizing recovery for automobile accident victims and making at-fault parties accept financial responsibility for their negligence. 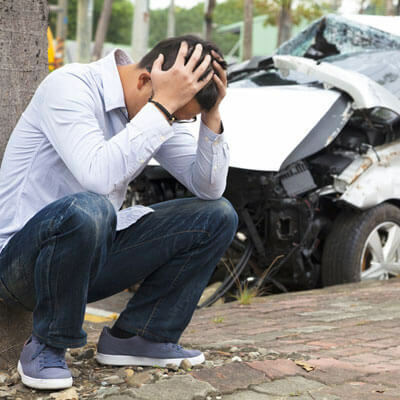 If you or a loved one has been hurt in an auto accident, you need an attorney. 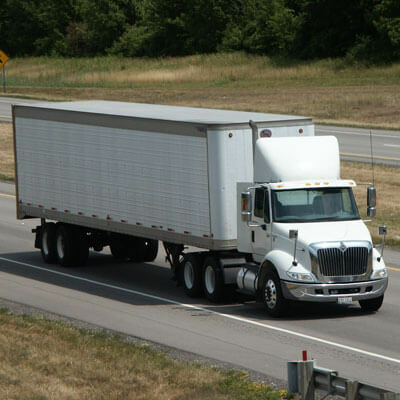 We are experienced in representing victims injured in 18-wheeler accidents. We understand the pain, anxiety, and overall effect that serious injuries can have on your quality of life. We can help you in every step of the process from providing doctor referrals, to getting your automobile repaired and getting you compensated for time missed at work. We fight to ensure that our clients receive the compensation that they deserve. Discussing property can often be a difficult task. 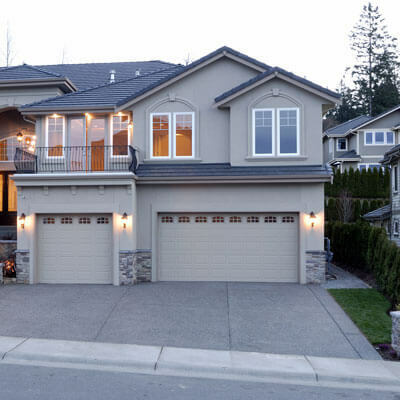 Even though having that discussion with your loved ones can be uncomfortable, it is very important to decide what happens to your property in the event that an unfortunate event should occur. Our team is here and ready to discuss these issues with you. We can help you create a document that will lessen delays that often occur when loved ones are left to decide what to do with your property. We can also assist you with legally naming someone to handle your affairs if you are ever in a position that you can’t do so.